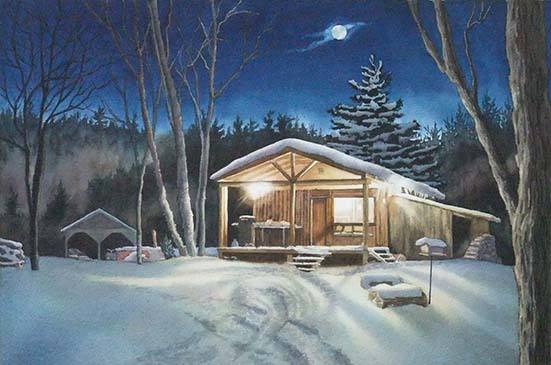 Whether she and her husband are exploring by RV, motorcycle, snowmobile, kayak, or on foot, Karen captures memories with her camera and uses these images as reference for watercolour paintings. Her art captures realistic moments, to encourage viewers to pause and reflect on the astonishing but fragile beauty of our world. 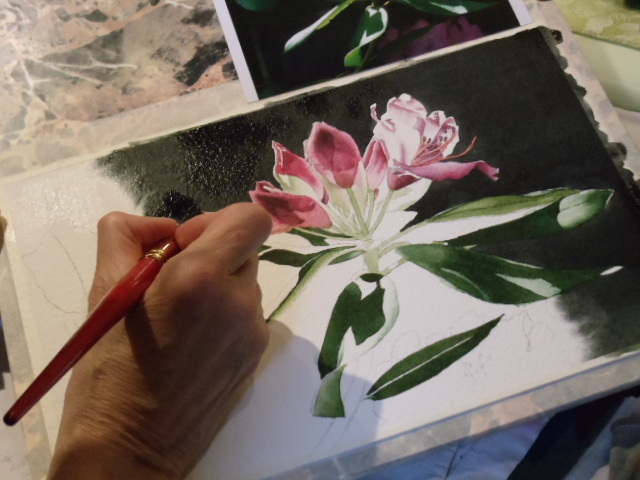 Karen is author of Watercolour Toolbox: Essentials for Painting Success, an award-winning art instruction book, and has been teaching watercolour workshops since 2006. Her home and studio overlook peaceful farmland in Lindsay. Subscribe to Karen's Studio Newsletter at www.karenrichardson.ca for information on new paintings, travel stories, shows, and classes.